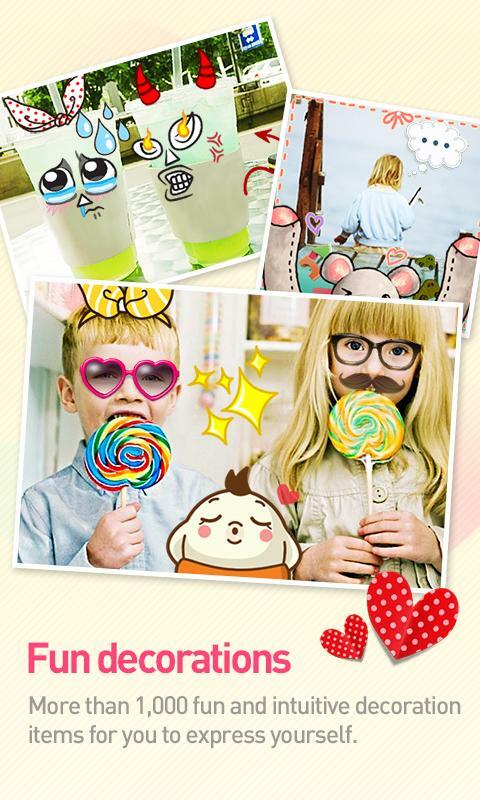 Cymera is simply the best camera application for portraits. 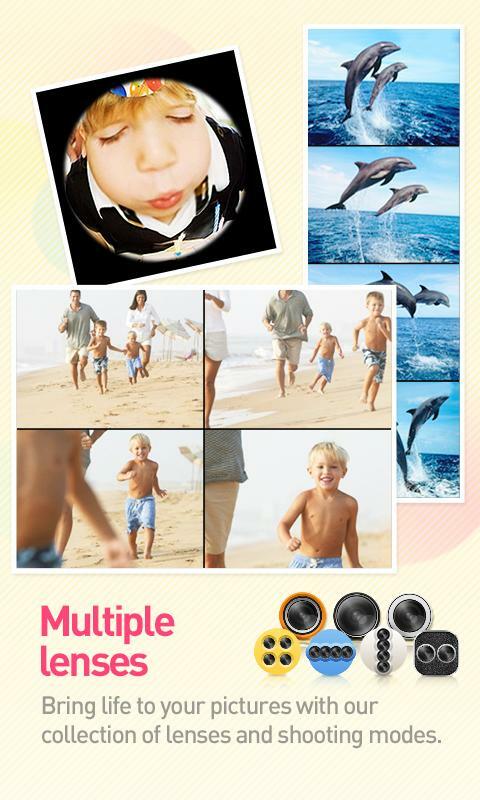 It has everything you need in a selfie camera and photo editor to help you capture and create photos worth awards. – Out of Focus, Anti-Shake, Timer, Self-Portrait, Touch Shots and other shooting modes to help you get the best out of your capturing experience. 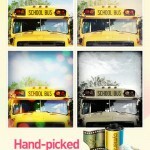 – More than 20 carefully selected filters to bring different emotions to your photos. 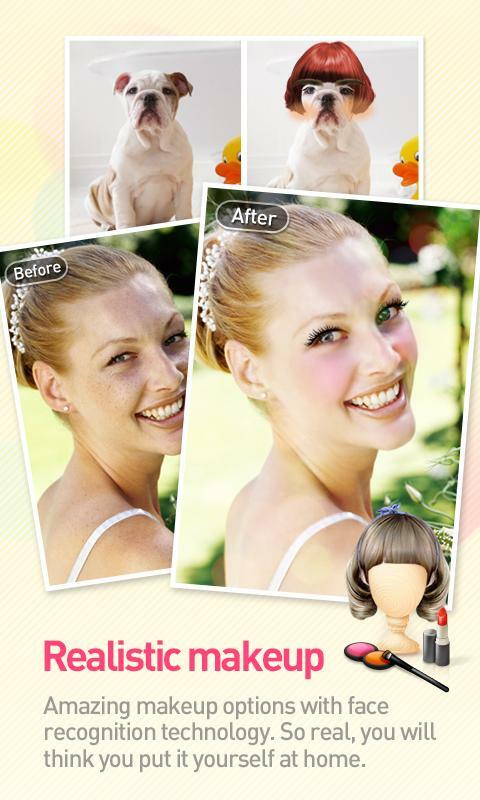 Adjust the light and intensity of the filters individually. 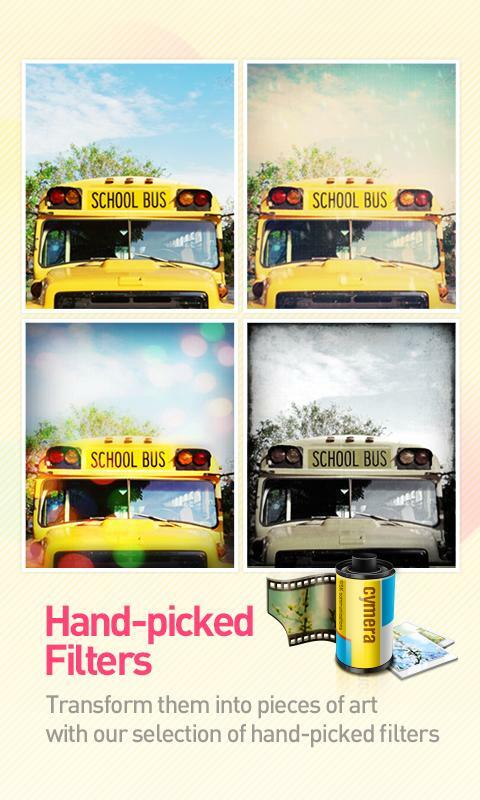 Add one of our 20+ borders and light filters to give your photos a completely different feel. 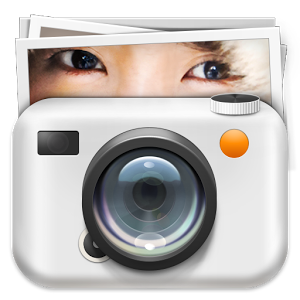 – Big Eyes, Smile, Slim Face, Clear Spots, Liquify, Brighten and more options to help you make the most beautiful portraits. – No more zooming in and out and doing things manually! 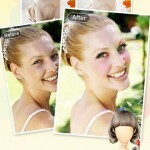 Our face detection technology allows Cymera to locate every trait of your face and know exactly where to add the effect. – One picture is not enough. 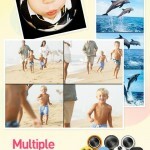 Make photo stories with our multiple collage options. 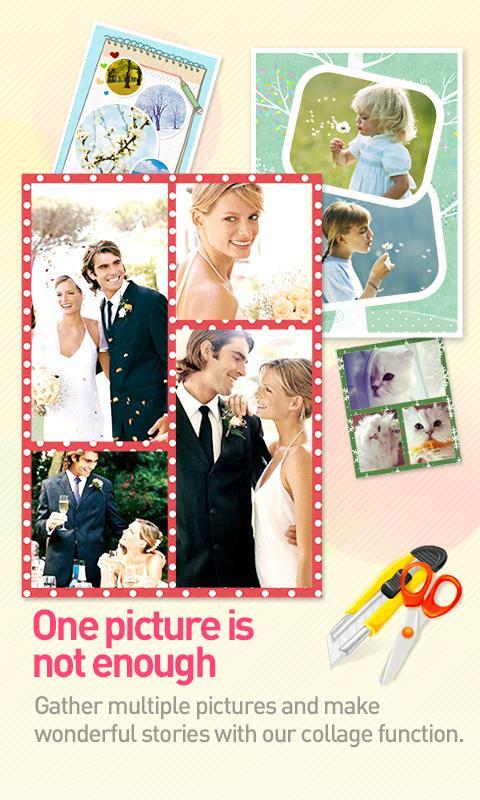 – Cymera offers diverse fixed and freestyle collage layouts plus really beautiful backgrounds and editing functions that will help you have the best collage experience. 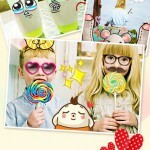 – Over 800 decoration options that include: stickers, comic masks, frames and more. All free. 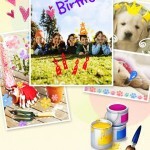 – A beautiful variety or brushes with different colors, lines, patterns and shapes to help you express yourself and make unique photo decorations. 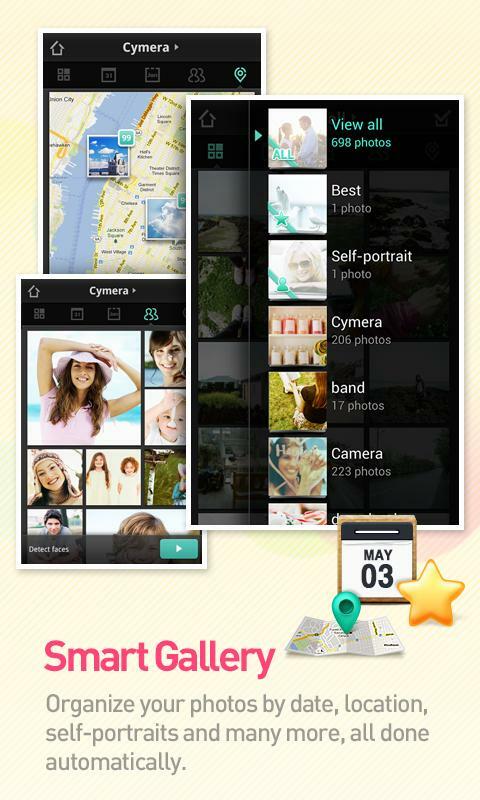 – Cymera offers all the other complementary editing functions such as rotation, cropping, auto level, brightness, contrast, saturation, sharpening and more to enhance the quality and versatility or your photos. All in a simple and easy to use interface. 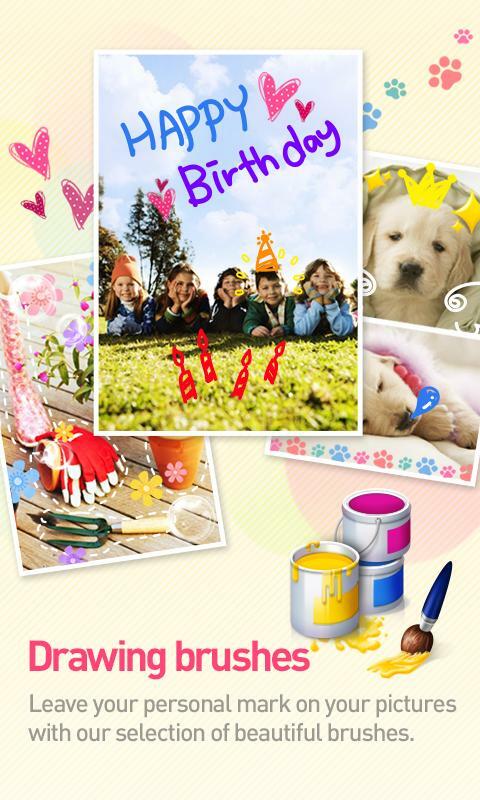 Tags: Photo, Pictures, Camera, Editing, Selfie, Editor, Frames, Collage, Merge pictures, brush, filters, face detection, beauty, plastic surgery, makeup, retouch, stickers, decoration, deco.